Egyéb információ. The mobile primary jaw crushers are characterised by their uncompromising design and sturdiness. 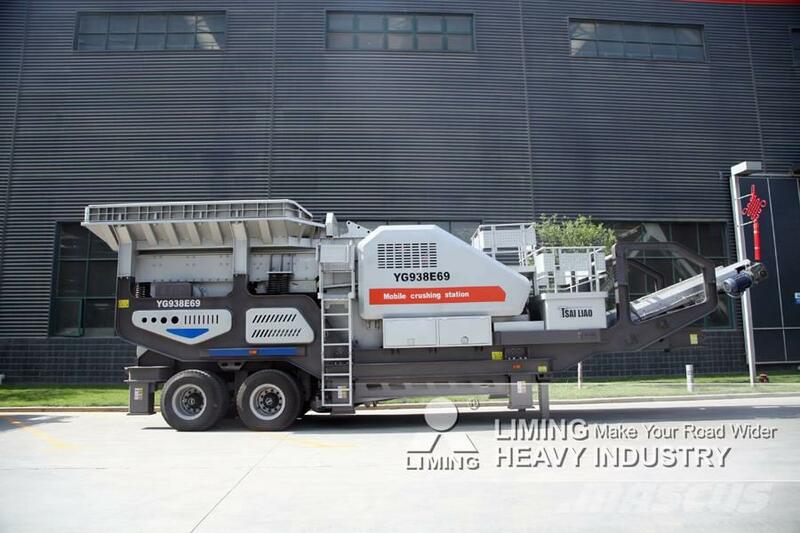 The outstanding overall performance of the machines results from the harmonious interplay of all components. 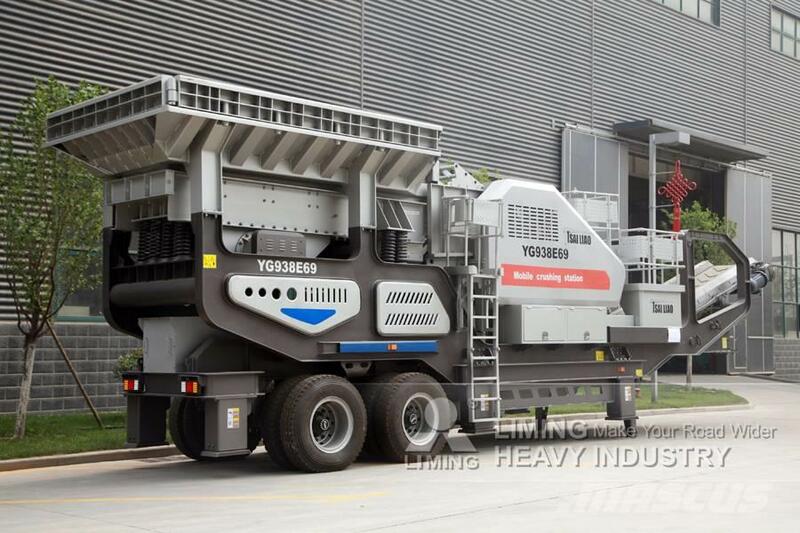 In this way, the series of machine provide a variety of innovative solutions with regard to efficiency, availability, versatility and, last but not least, the quality of the end product.